SMS tracker is a security application that is used to spy all activities, such as text messages, picture messages, social media activities, call history, GPS location and website visited on target cell phone. For optimists, to download and install SMS tracker is a kind of protection behavior to our children. In this tutorial, we will furnish the top 3 free SMS trackers for iPhone 8/7s/7/7 Plus/6s/6/5s/5 in 2017. The uKnowMobile application for iOS is developed by uKnow.com Inc. Both this app and uKnowKids assist with parents monitor their kid’s iPhone, iPad and iPod touch. 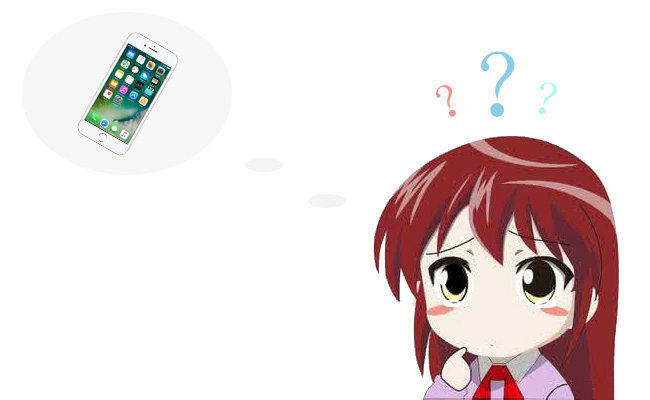 With the help of uKnowMobile, parents gain significant information about when, where and how their kids use their Apple devices at any time. Particularly, this app enables parents to spy their children’s specific location with a suite of family locator services. On the side, this app let parents review contacts, call logs, pictures taken, sent or receives on their children’s device. What’s more, as an optional and companion mobile application for uKnowKids members, it is a nice SMS tracker to track SMS text messages, iMessages and MMS text messages. 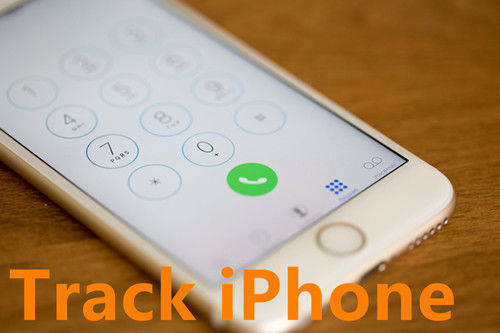 It is your best free SMS tracker for iPhone without jailbreak. Location tracing. Know where your kid is currently located in time. SMS tracking. Track the send, received, deleted text messages (SMS and MMS) and iMessages on your child’s mobile device. Phone calls/photos viewing. Monitor your kid’s taken, received pictures on their device. Track the phone calls, videos, web browsing and search history. Step 1. Join uKnowKids to keep your children safe online and on their iPhone, iPad and iPod touch. Step 2. Connect uKnowKids to your kid’s iCloud account to track MMS/SMS text messages, call history, apps, contacts and pictures. Step 3. Install uKnowMobile app for iOS to enable uKnowKids to spy your kid’s device. Step 4. Have a coffee and wait for uKnowMobile and uKnowKids to protect your child online. SaferKid is regarded as a professional text monitor web filter, a way beyond parental controls and a breakthrough child safety tool. It grows and changes as your children do, from first device to adulthood. This tool offers fist-to-last parental control when your child is a kid to an adult, which is a more comprehensive solution than other software. It tries its best to predict danger and warn parents before perilous issue happen. To spy on text message free every now and then, it is not so bad. Pumpic Control Panel is a complementary mobile application for the standard web-based Control Panel of Pumpic iPhone monitoring software. It enables you to track the target mobile phone information at any time, including call logs, SMS text messages, online social activities and location, etc. 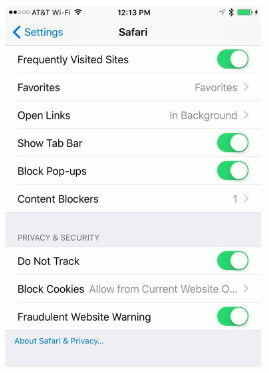 It does help with parents who would like to access minor’s mobile iPhone, iPad or iPod touch and doesn’t let the kids know. It is really a great hidden SMS tracker for iPhone without jailbreak. Monitor SMS text messages and sending history. Track phone calls and social media conversation history. Check browser search history, location and routes. Lock or reboot device remotely. Step 1. Sign up an account on Control Panel of Pumpic official website. Step 2. Install Pumpic Control Panel app to your kid’s iOS device. Step 3. Login Pumpic and track the information of your child. As a matter of fact, there are lots of free or paid version of cell phone tracking apps available online but the final choice is up to you. Those SMS spy applications remind us that there is something we could do to against bad guys who prepare to harm our children or important family members. So which is your best free text message spy for iPhone? Share it with us in the comment area. By the way, for anyone who decides to fully erase data in iPhone, Tenorshare iCareFone Cleaner is your best choice.